In 2012 Earlston Parish Church embarked upon an ambitious Stewardship campaign, urged on by the Central Church who felt that congregations were not sufficiently diligent in making ends meet. But we didn’t just focus on our finances; we incorporated a rolling programme of fund-raising and community involvement, believing that over the coming years we would be able to engender a virtuous circle of increased membership, increased giving, and in turn greater membership. We are very fortunate to have such a community-oriented congregation; and, indeed, a community which wishes us well, even though they may not be regular church goers. 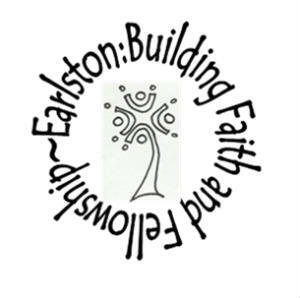 We have adopted the motto ‘Earlston: Building Faith & Fellowship’. Click on 'Giving' and 'Time & Talent' tabs for further information.